Following a rash of crimes in Nassau, Royal Caribbean cruise line is warning their passengers of dangers which could be found in the port. A letter distributed to guests on Royal Caribbean’s Anthem of the Seas. The final paragraph offers words of wisdom that we would all be wise to keep in mind: “If you happen to be confronted by a criminal,” it says, “just remember that money and valuables can be replaced. Your safety and security, and that of our crew members, is always foremost in our minds. 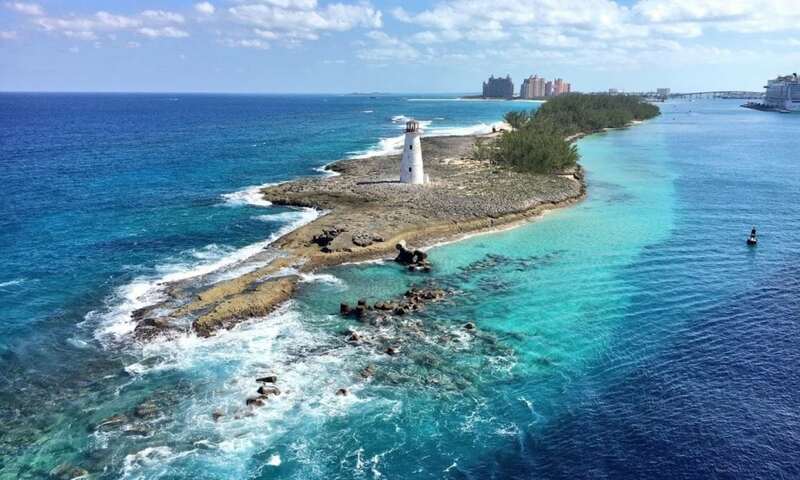 A heightened sense of awareness of your surroundings will help you enjoy a memorable visit to Nassau.